5 Ways How A Workout Partner Can Improve Your Fitness Routine? When it comes to getting in shape, you have a long and tough road ahead of you, knowing what to do and how to eat is the easy part, actually doing it on the other hand is far from easy. Regardless of whether you are looking to slim down or bulk up, the effort required from you is high and if you wish to succeed then you are going to need to stay focussed on your goals and not give up, again, easier said than done. One of the best ways that you can do this is with a workout buddy and here are 5 reasons why they will help you out. Staying motivated can be tough, whether it be the motivation to go to the gym at all or the motivation to work that bit harder when you don’t see results. Having a workout partner is the best way to stay motivated, they can help you when you are feeling down or have a lack of energy and you will be able to do the same for them. It’s important to set hard-to-reach goals when you plan your workouts and at times you may think that you will never complete them. Having a workout buddy will push you on to reach those goals with daily encouragement, this push is all that you need to stay focussed on what you are trying to achieve. There are only a select few people who actually find working out a fun experience, seeing results is enjoyable but the work itself is far from fun. If you have someone by your side to workout with then between the two of you, you can inject a little fun into proceedings, whether it be daily chats or little challenges that you set up between each other, you will be able to make workouts fun. 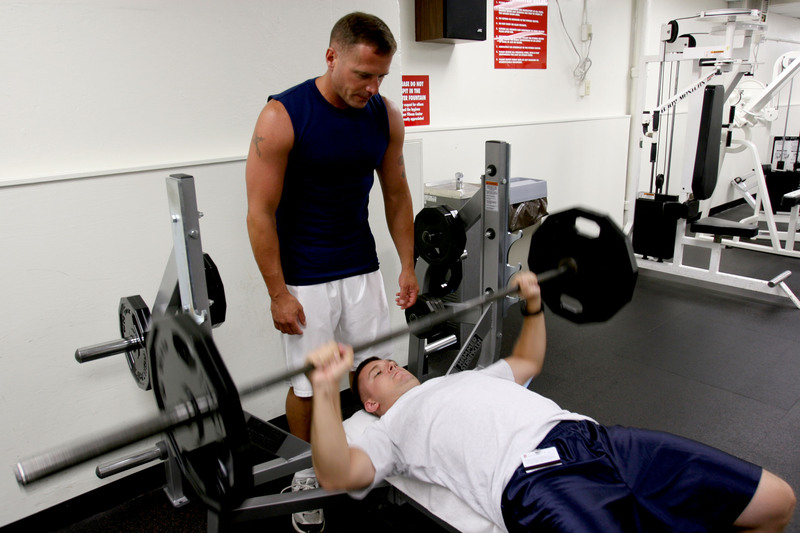 Not only is your gym partner helping you, you are also helping them to reach their goals and you are not only accountable for yourself and your own hard work, but also for theirs. If there is a day when you don’t want to go to the gym, you will be letting your buddy down, this should give you the push you need to get that gym gear on and workout. It’s always easier to lift that little bit less or run a few kilometers less when you are alone, there is nobody to remind you that you are cheating a little. With a partner you will have someone that will push you to your very limits, making you run the extra kilometer or upping your weights when you don’t think that you can. Having someone to push you will give you far better results. If you know someone who is hitting the gym like you then I would definitely encourage you to approach them and see if they want to buddy up with you. The benefits will help you both to workout harder and see better results. WHY CHINESE ARE SO KEEN ON INVESTING IN OFF-PLAN PROPERTIES IN DUBAI?